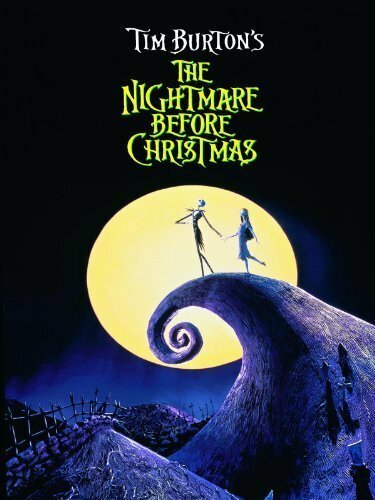 This Tim Burton film is a great film to watch with the kids during Halloween and Christmas. Jack stumbles upon Christmas land and Santa ends up being taken and it's up to Jack to save Christmas. 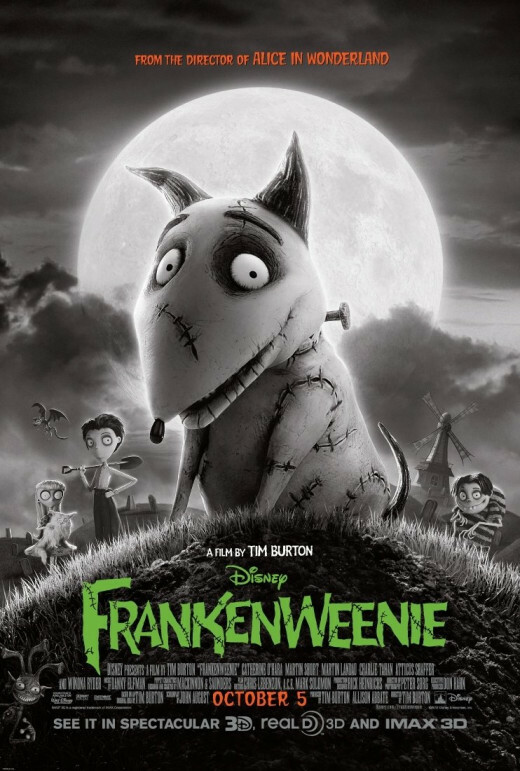 Another Tim Burton film. 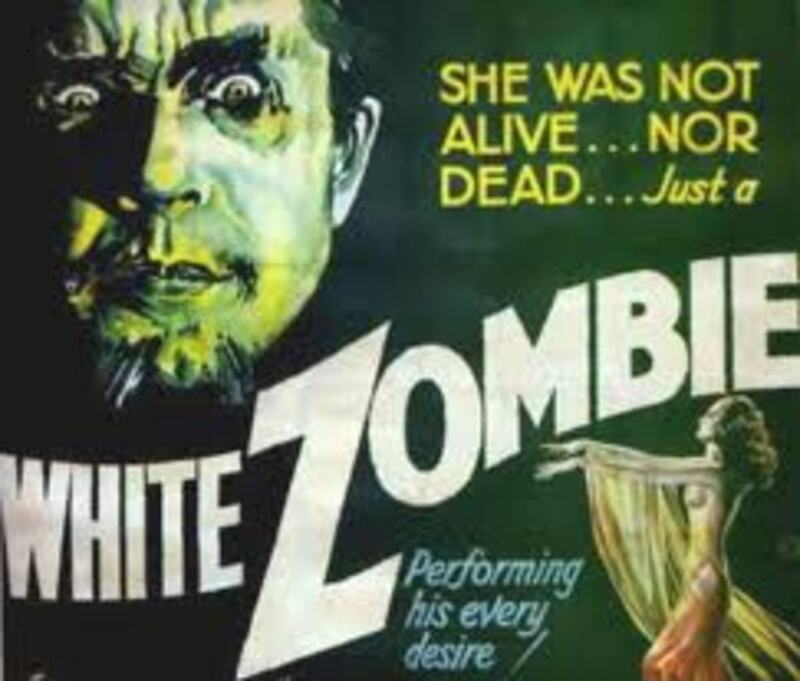 This is a great film to show after having them watch the original Frankenstein movie listed below. It's about a boy and his dog. When his dog dies he brings it back. A boy who can see dead people. 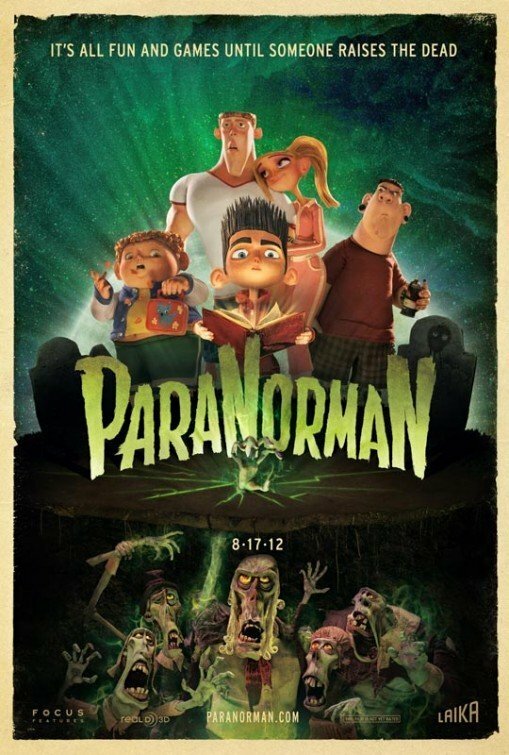 This is a fun family ghost adventure. 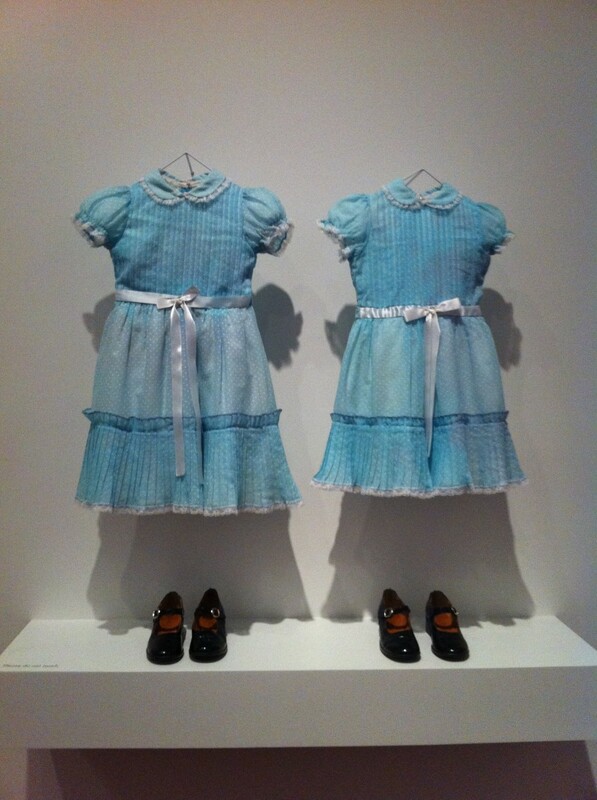 This has some creepy scenes for a kid movie. That house really looks menacing. This is one of my favorites on the list. 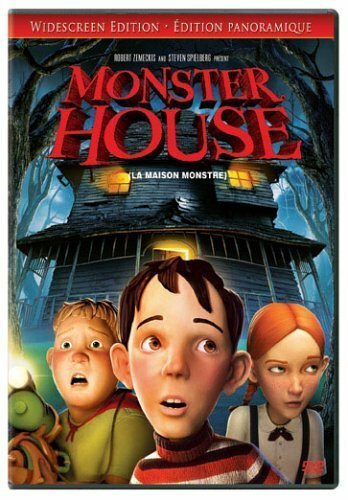 A hotel for monsters, how could someone not enjoy this film. 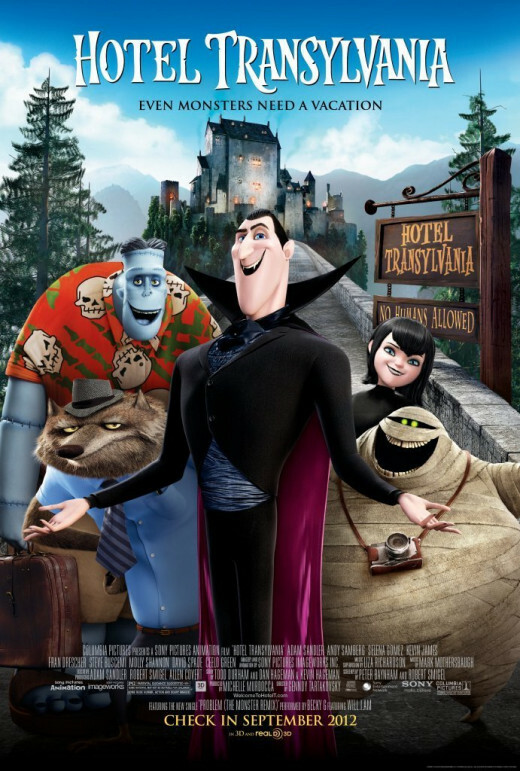 Adam Sandler brings a lot of humor in this great introduction to all the classic monsters in a family friendly setting. A classic tale. This is a must to induct any child into this genre. 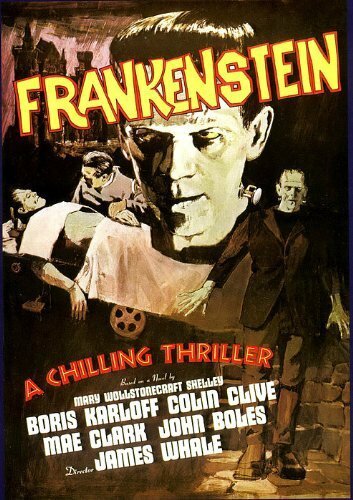 My kids spent the film rooting for Frankenstein's monster. 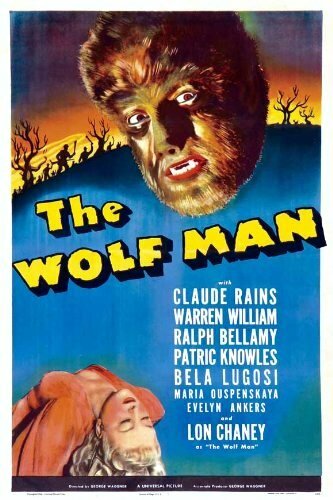 A curse changes a man into a wolf. Murder, gypsies, and cool canes. 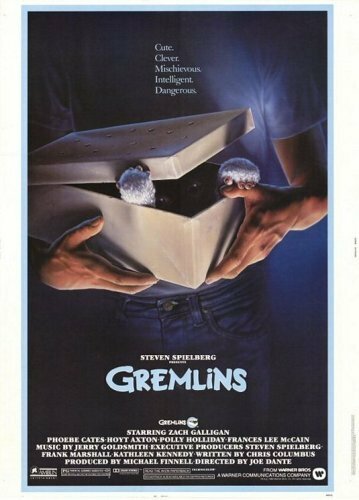 This was one of my favorite films as a kid and I'm sure your kids will love it also. Just remember don't get them wet. Don't feed them after midnight. Don't expose them to light. Beetlejuice! Beetlejuice! Beetlejuice! Thank you Tim Burton for making such great films. 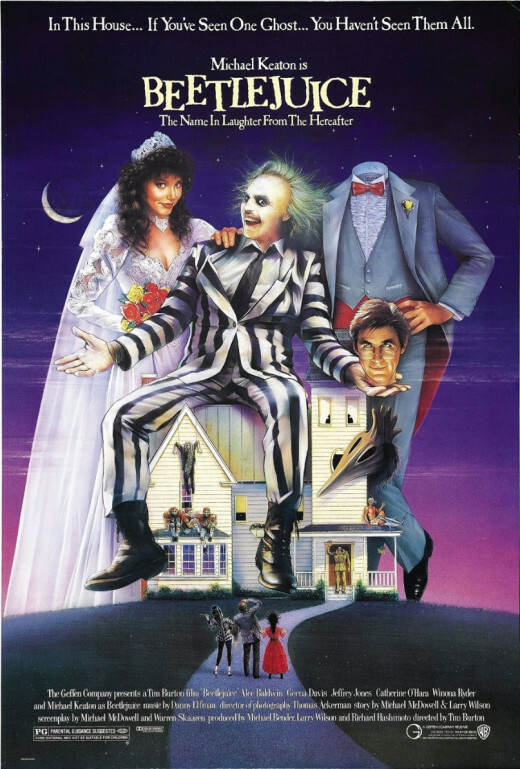 A couple of ghosts try to get a family to move out of their house and they reluctantly get the help of Beetlejuice. Who you gonna call? 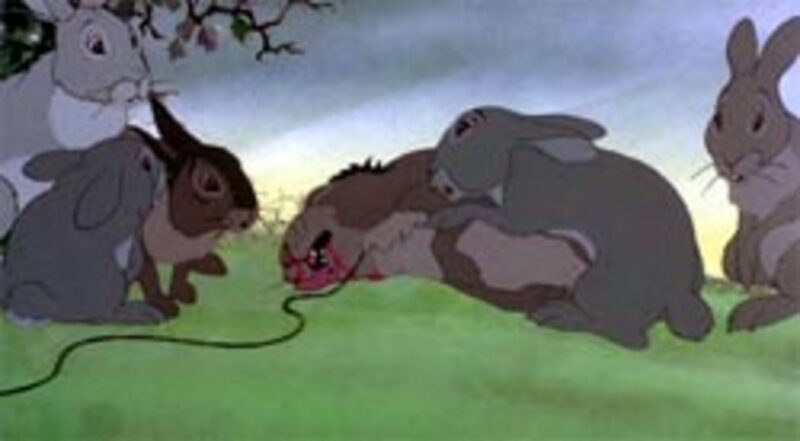 Although some of the jokes lend more towards adults my kids love this film. 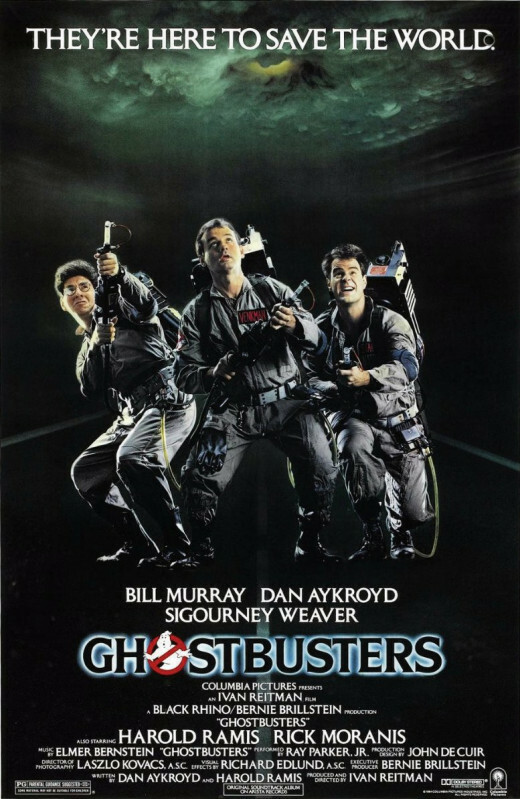 A great family 80's film. None of my choices are in any particular order and depending on your child's maturity he or she might be able to handle films like Jaws, Poltergeist, Psycho, and possibly even one of those tinkerbell movies. IMDb, the world's most popular and authoritative source for movie, TV and celebrity content. Use this site to gain further information on these films.